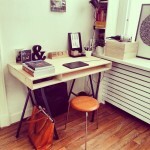 PS All you need is wood glue, 2 pieces of plywood cut to size & ikea desk legs. 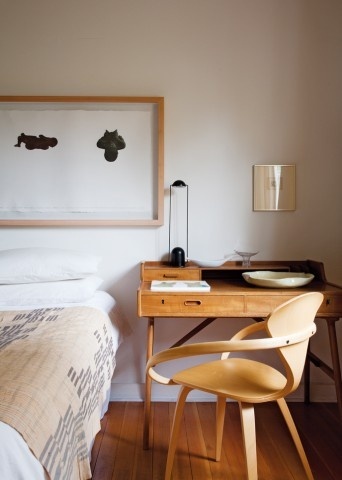 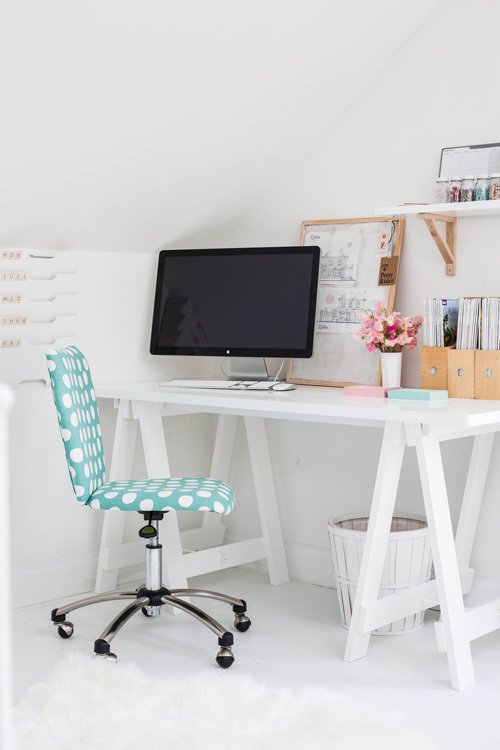 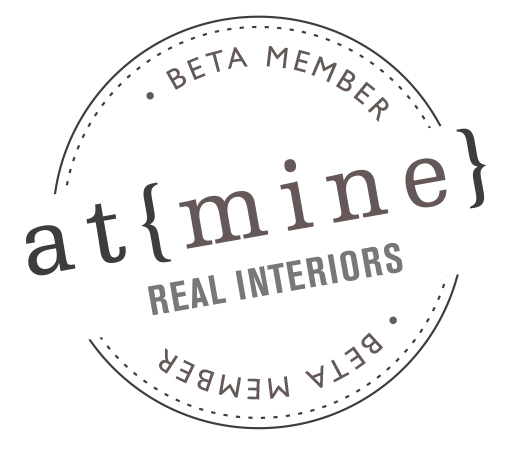 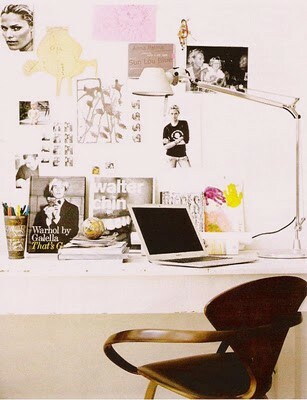 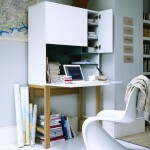 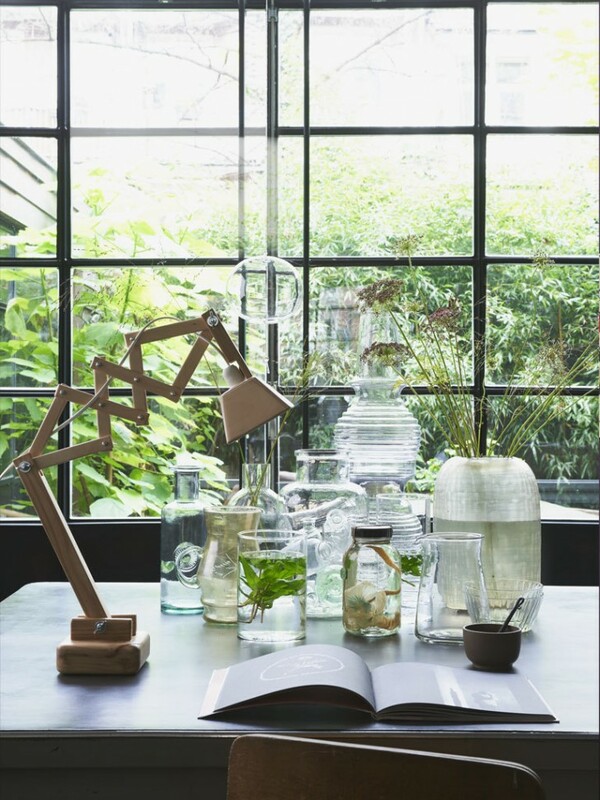 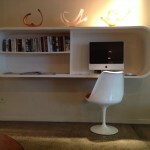 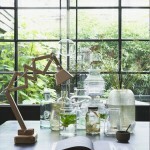 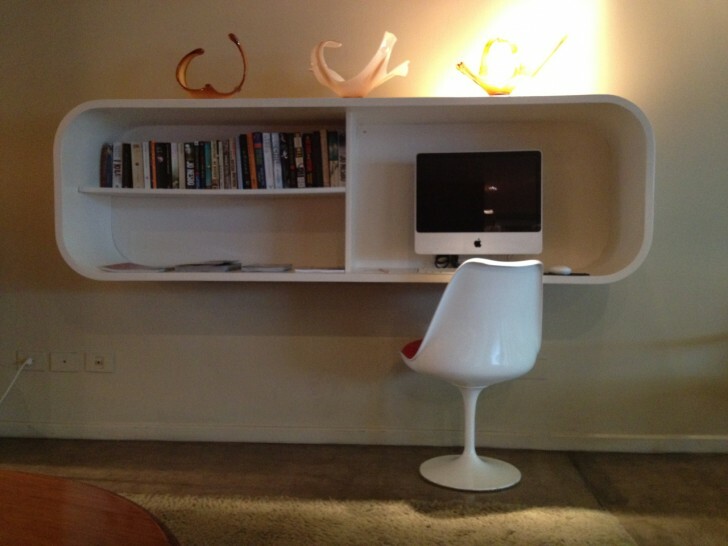 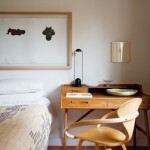 Inspiring workspace…and love that chair! 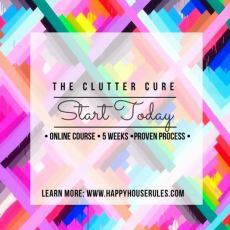 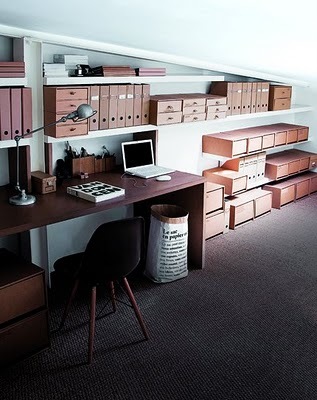 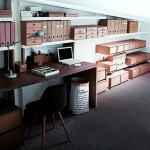 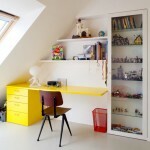 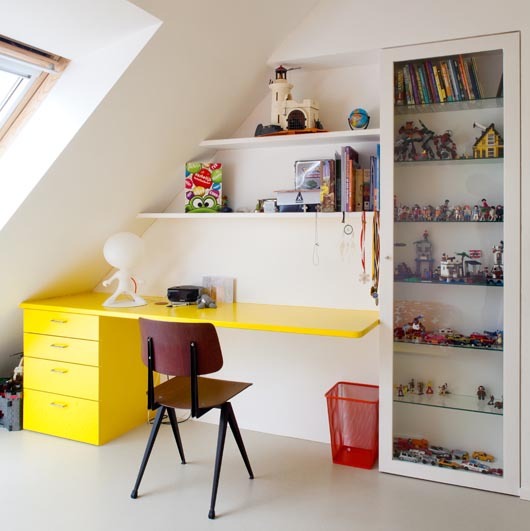 Storage can look good…just keep to a small colour palette and voila!